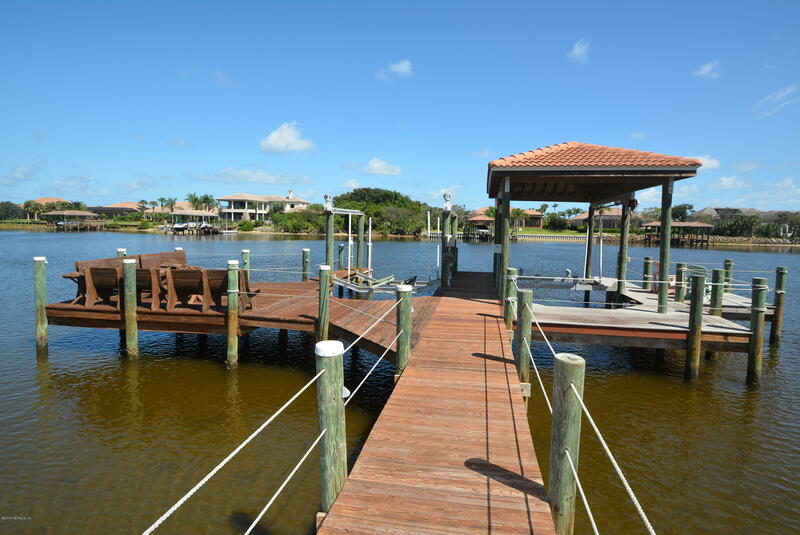 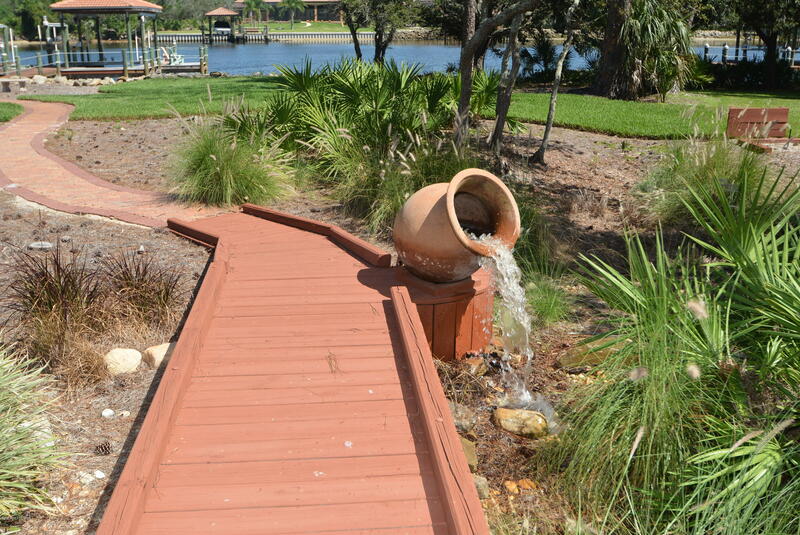 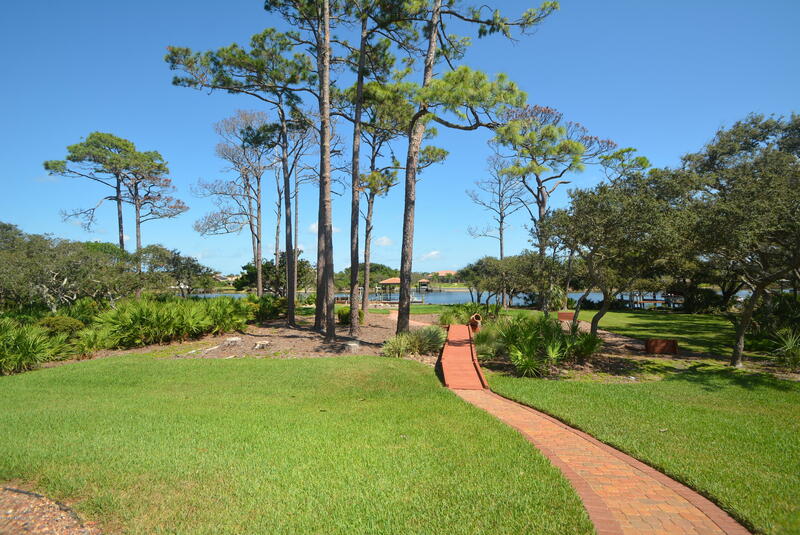 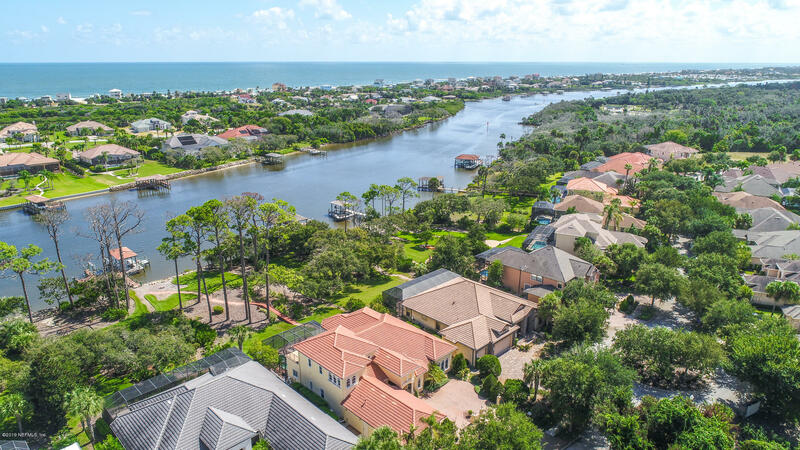 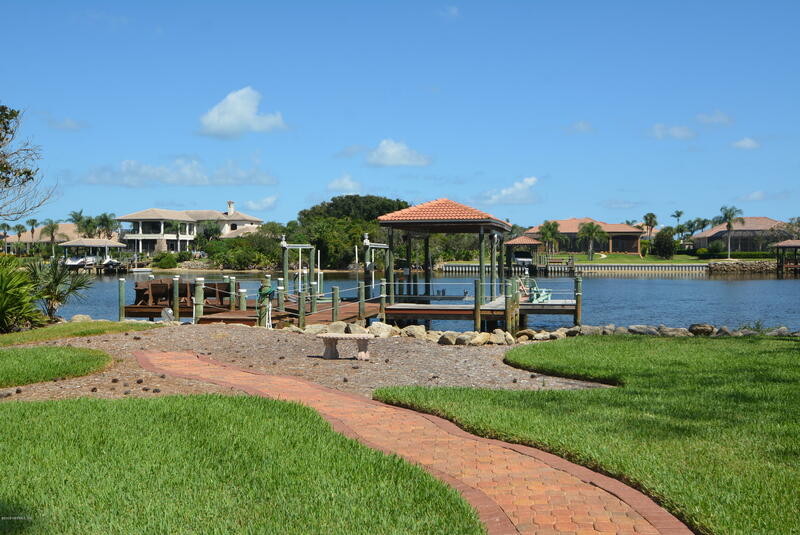 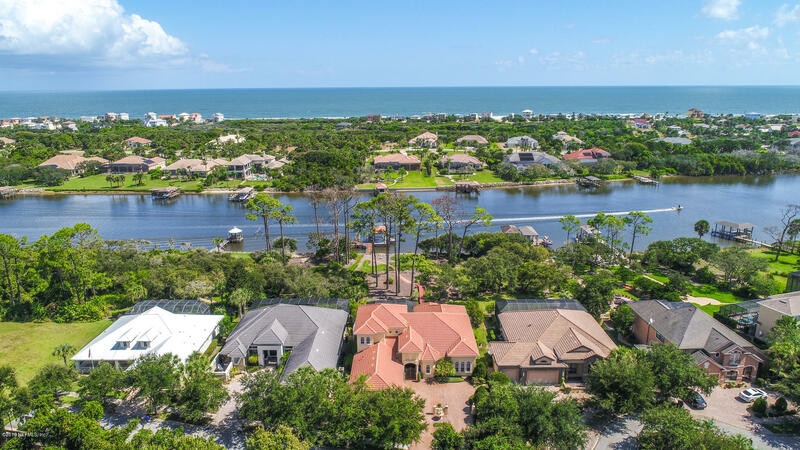 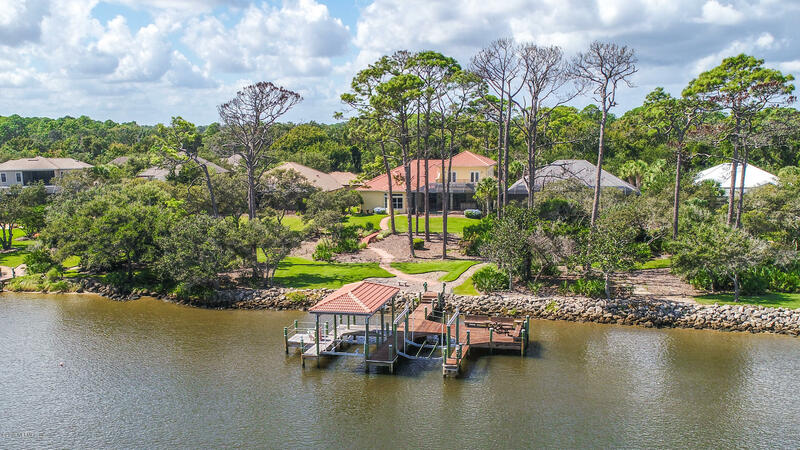 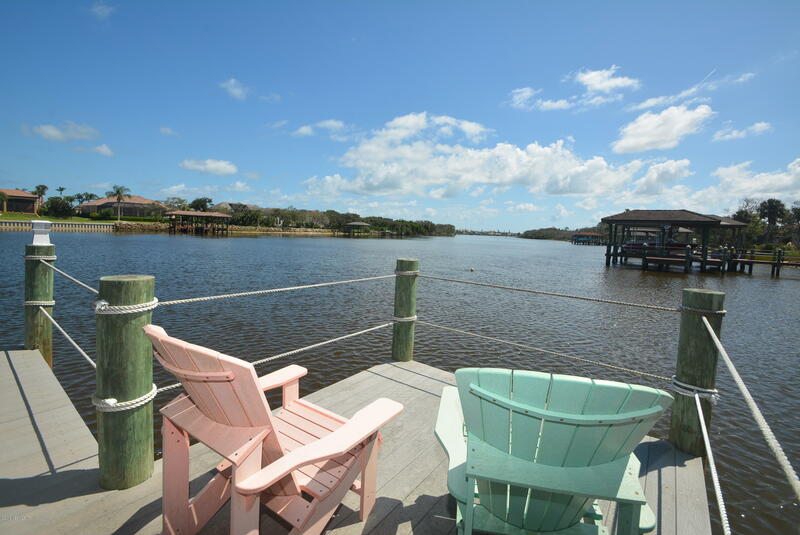 Stunning Intracoastal Estate 4 Bed 4 Bath home with beautiful In-Ground Pool & Spa and Boat Dock located on one of the largest lots in prestigious Grand Haven community. 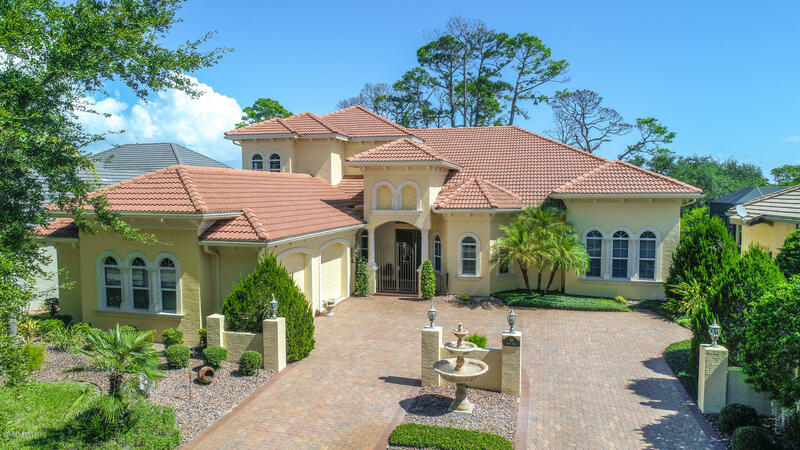 It will take your breath away the minute you drive up to the house with expansive circular paved driveway with majestic fountain and will walk through the gated entrance and into an expansive foyer. 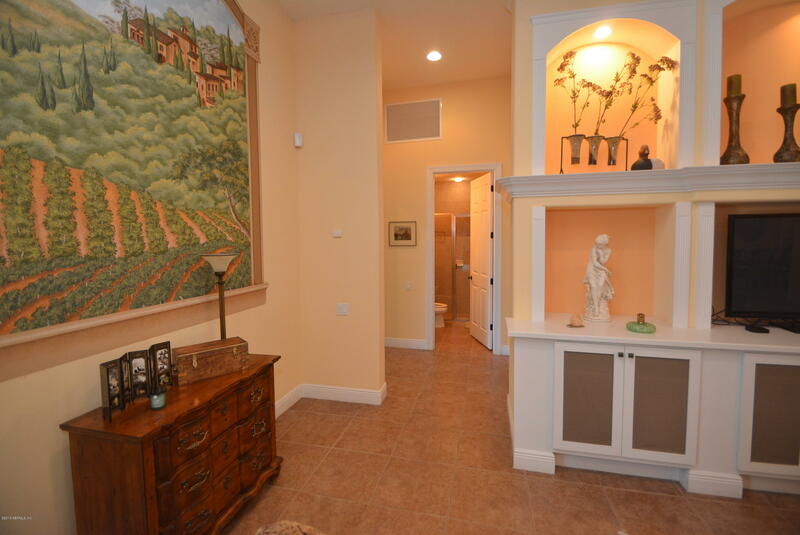 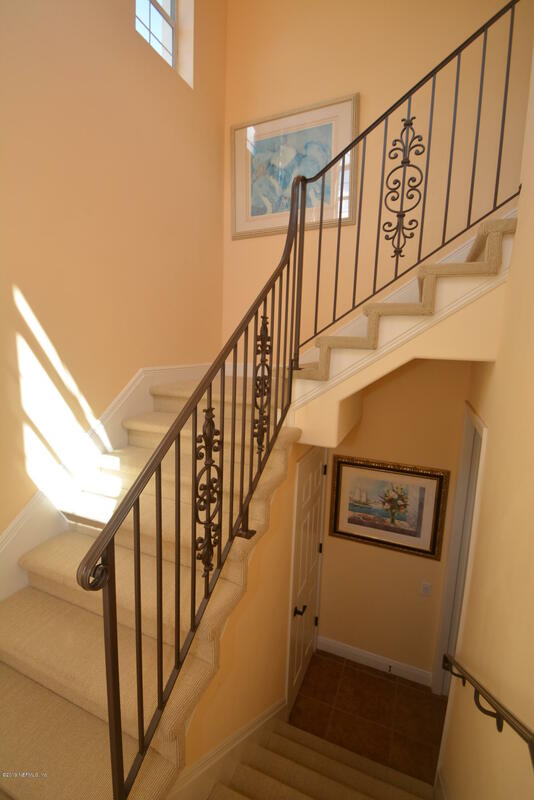 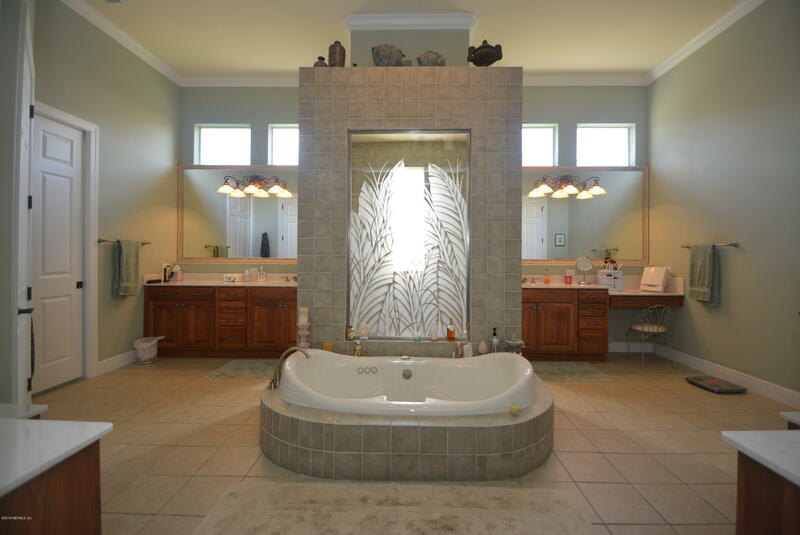 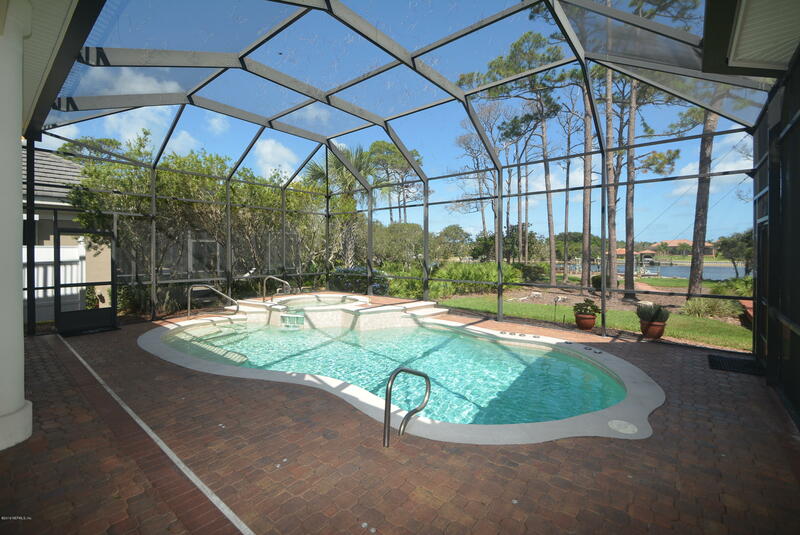 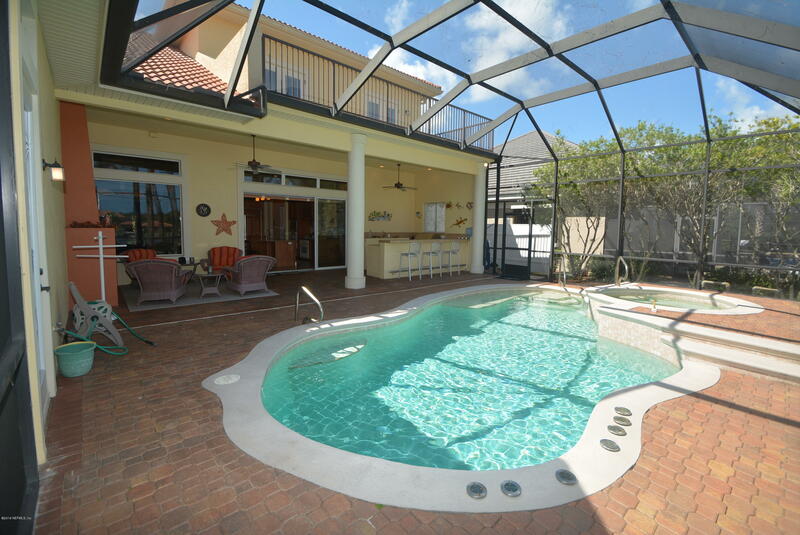 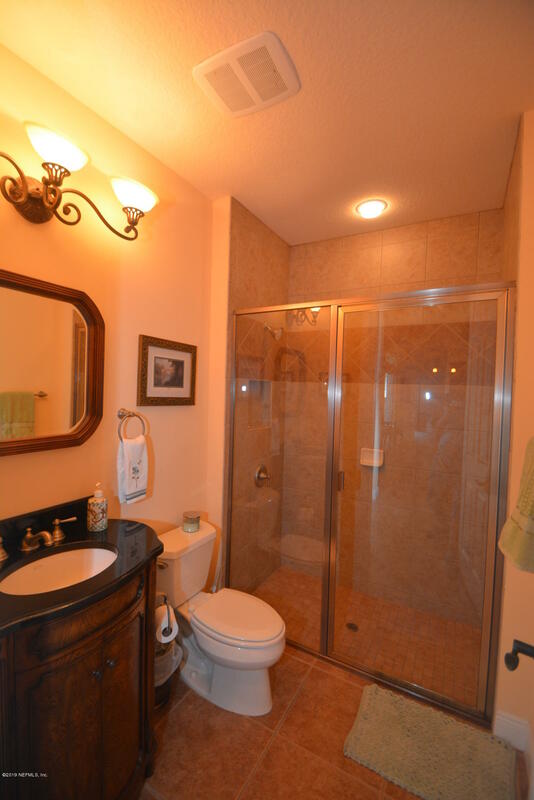 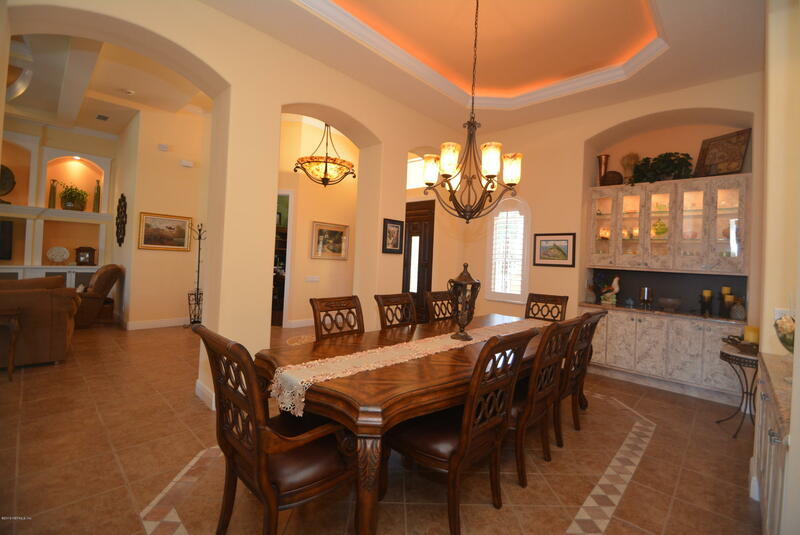 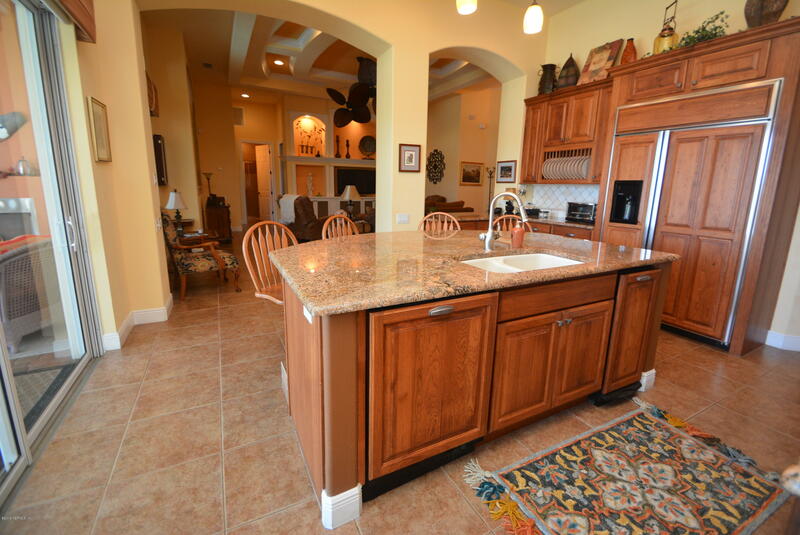 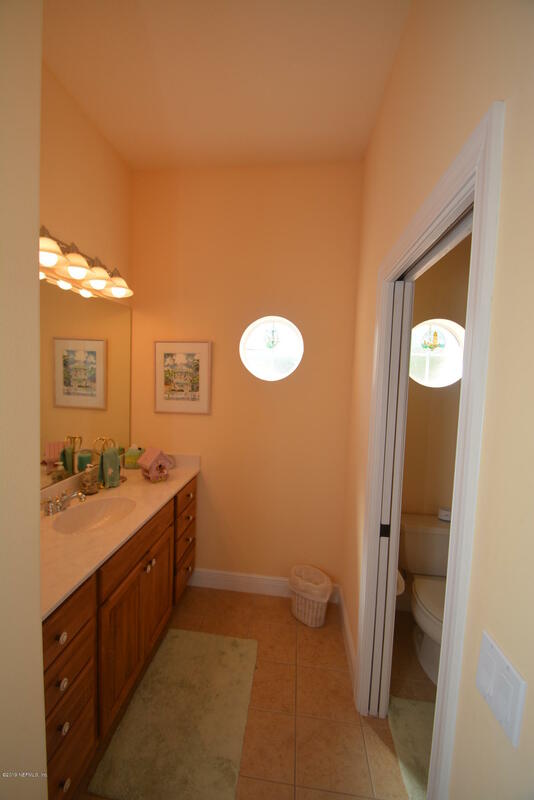 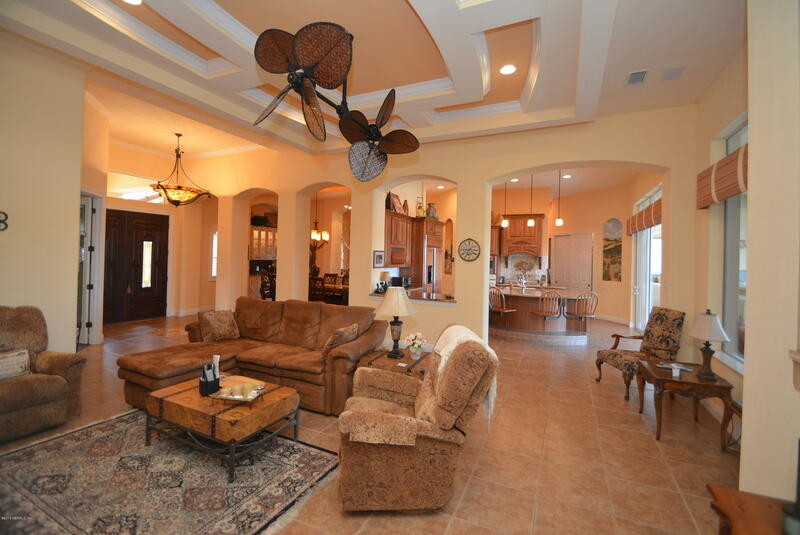 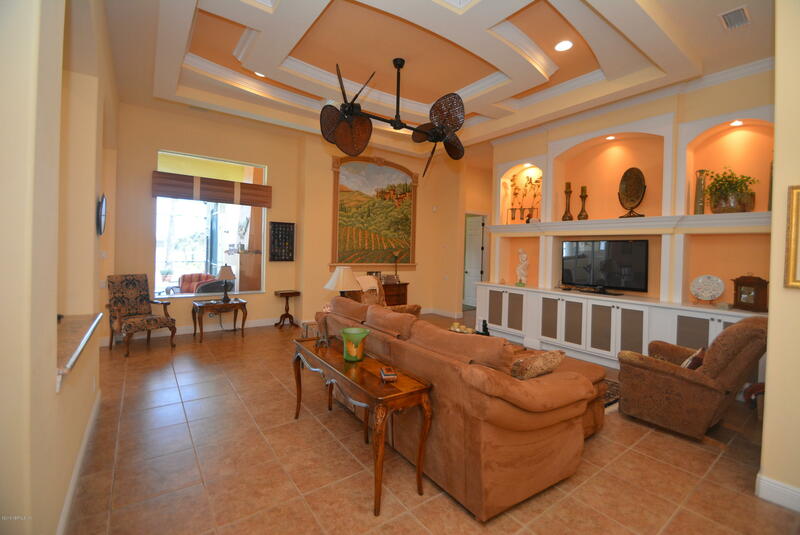 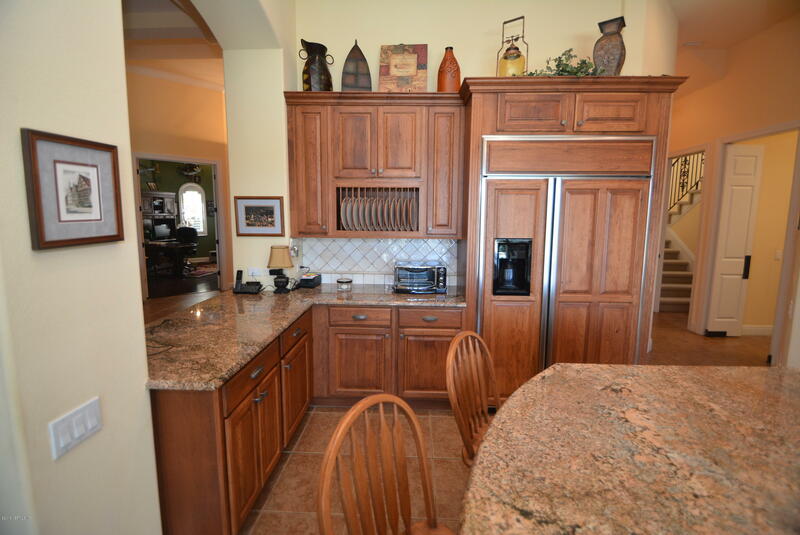 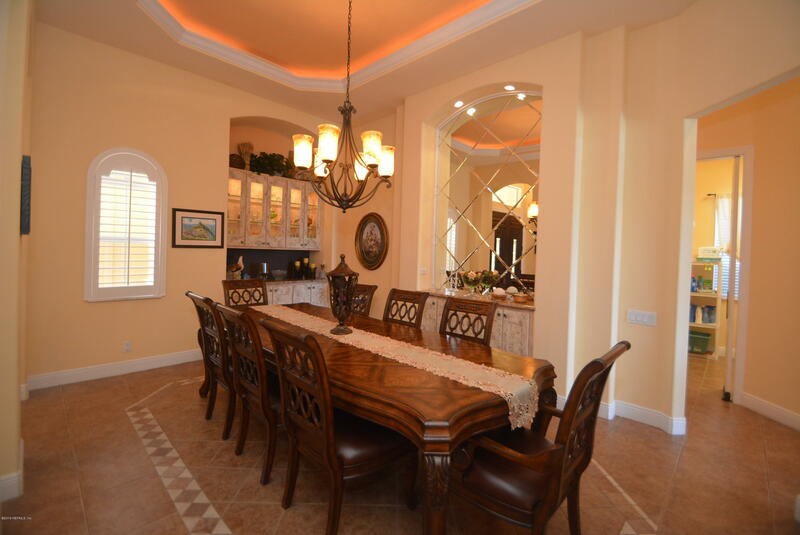 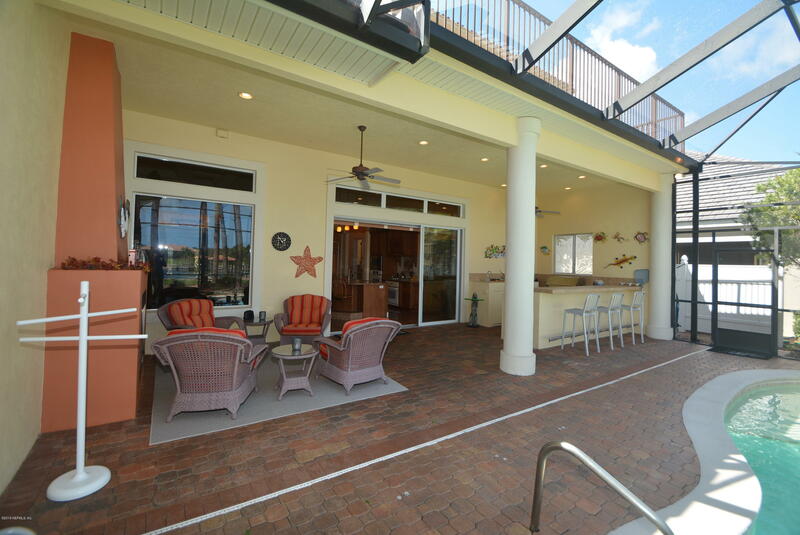 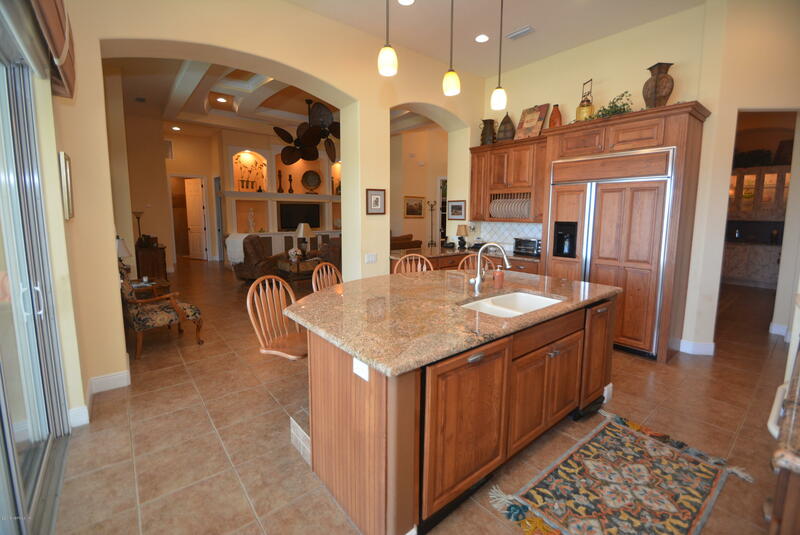 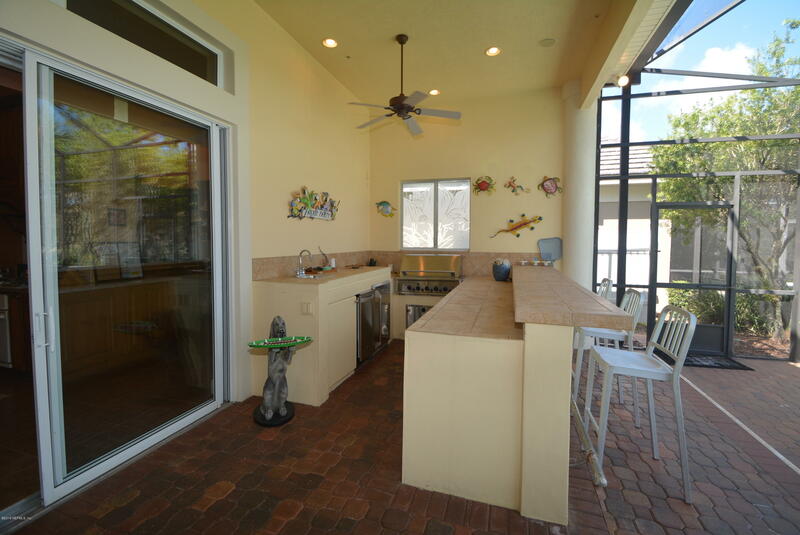 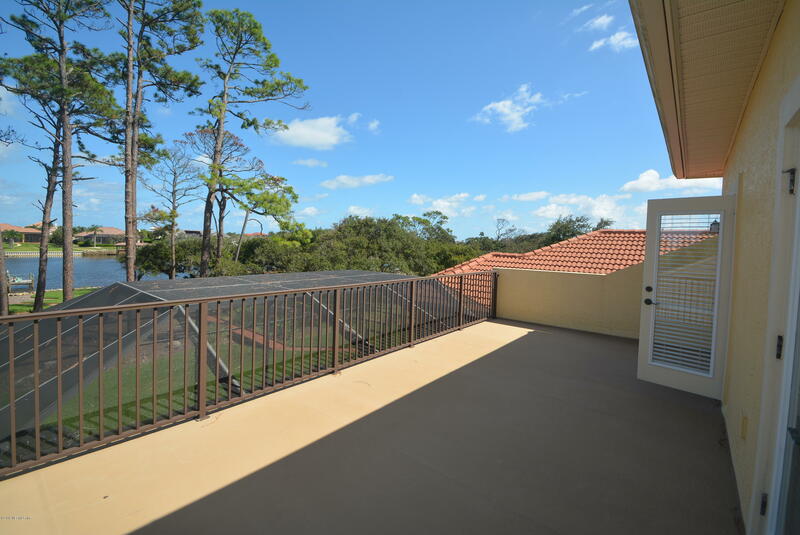 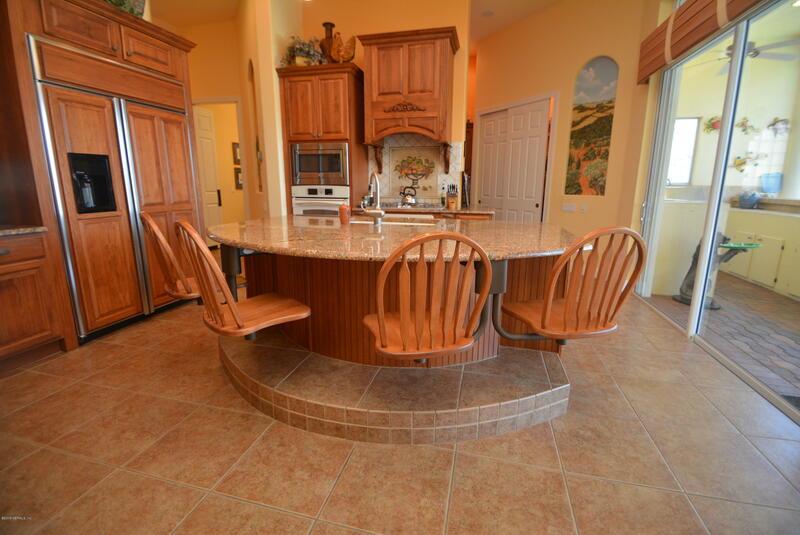 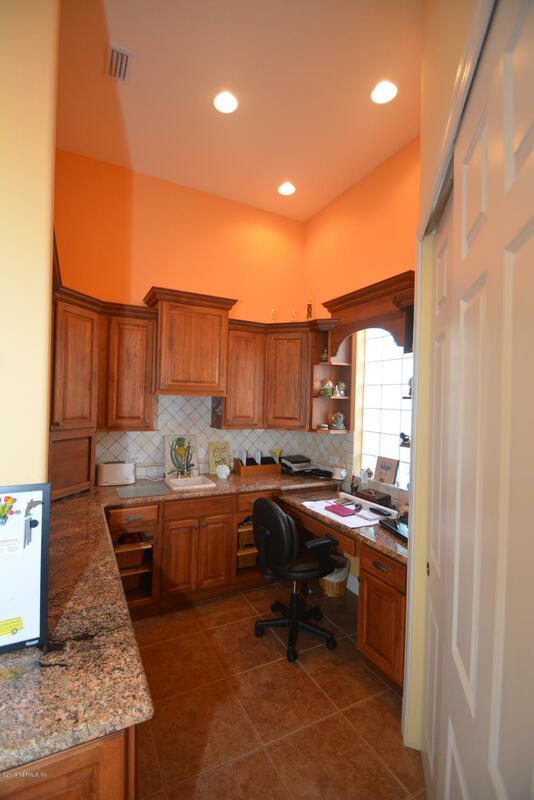 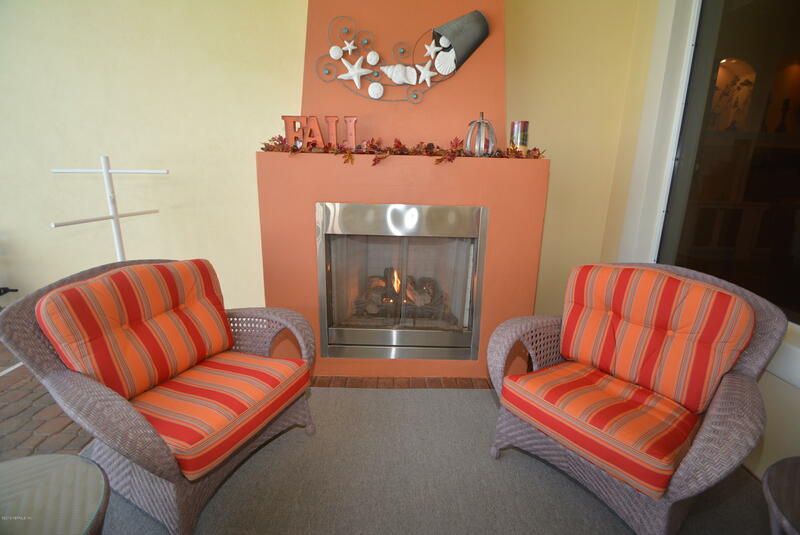 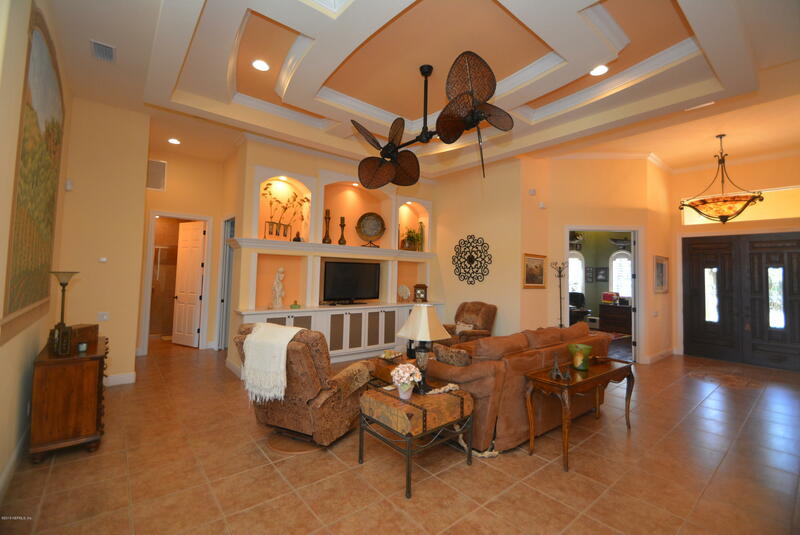 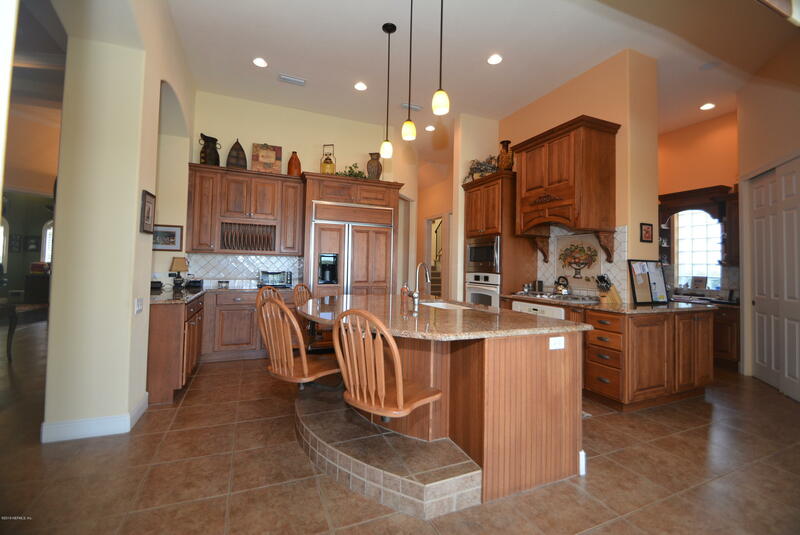 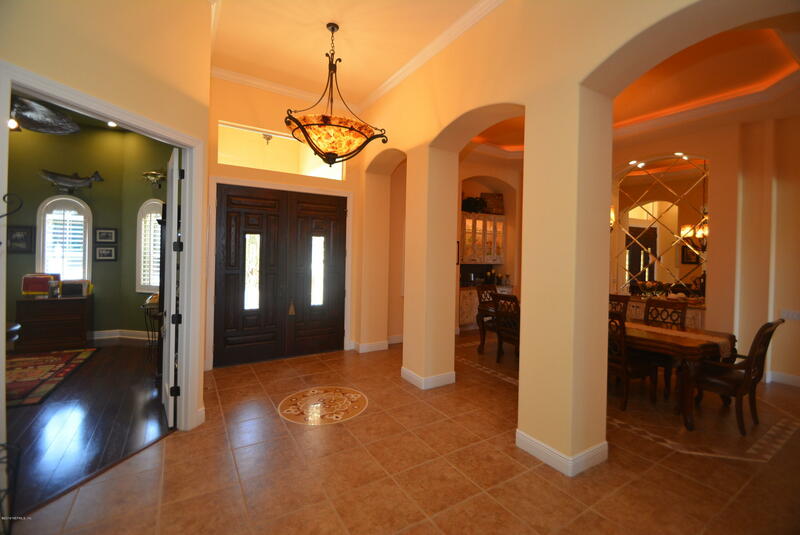 Completely custom home features a large family room with expansive ceiling overlooking a million dollar water view. 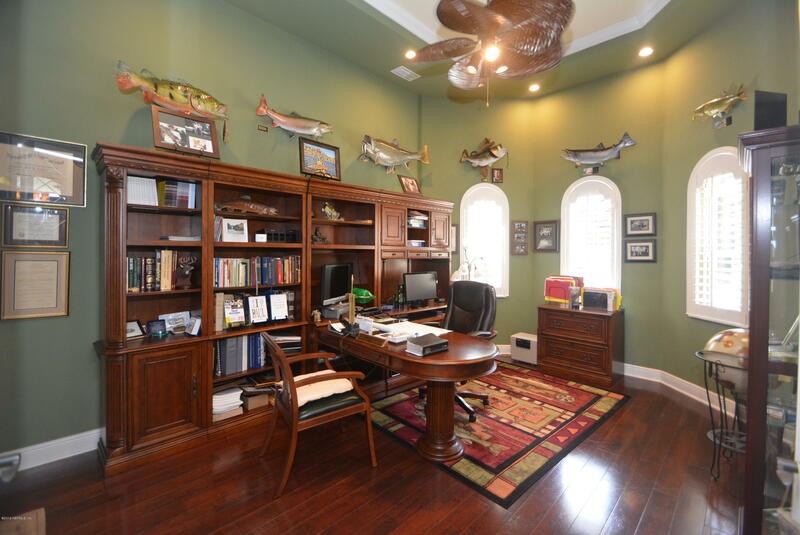 Formal office/library at the entrance. 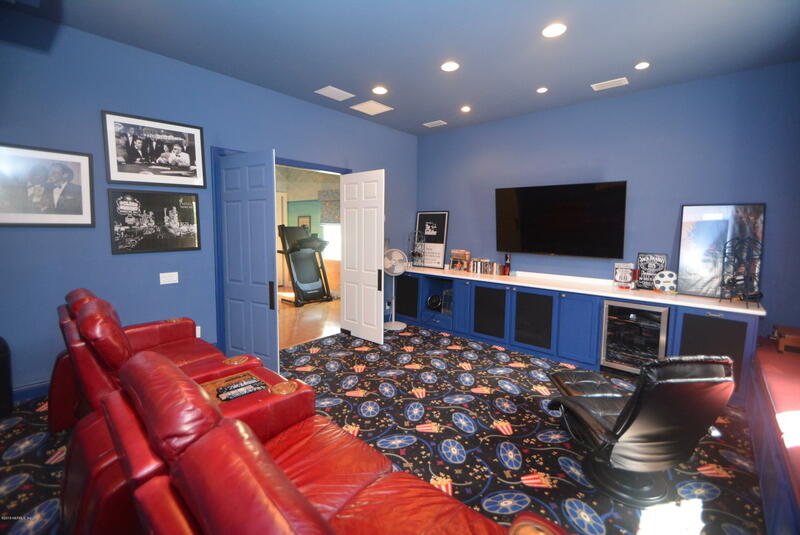 Game room (4th bedroom)with large Home Theater complete with reclining seating and a built-in projector. 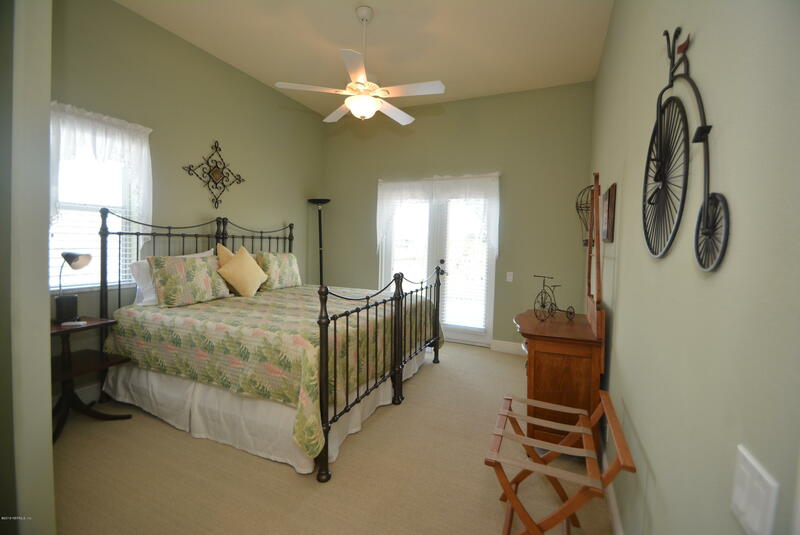 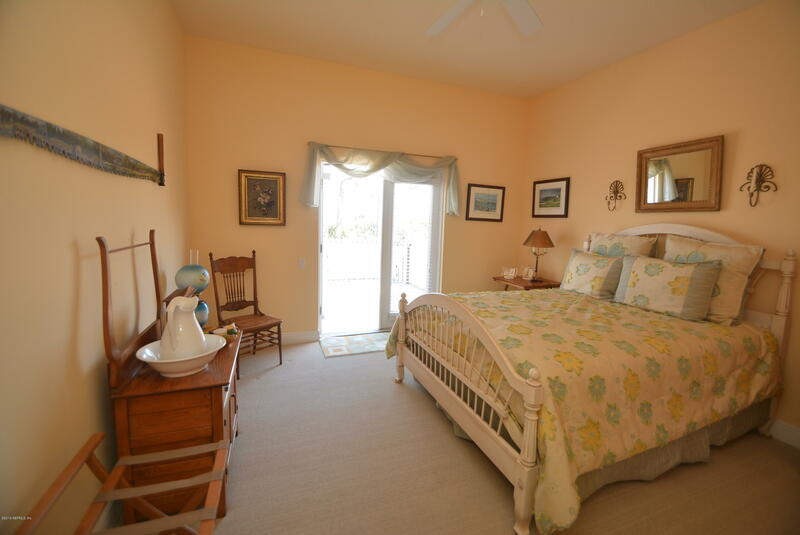 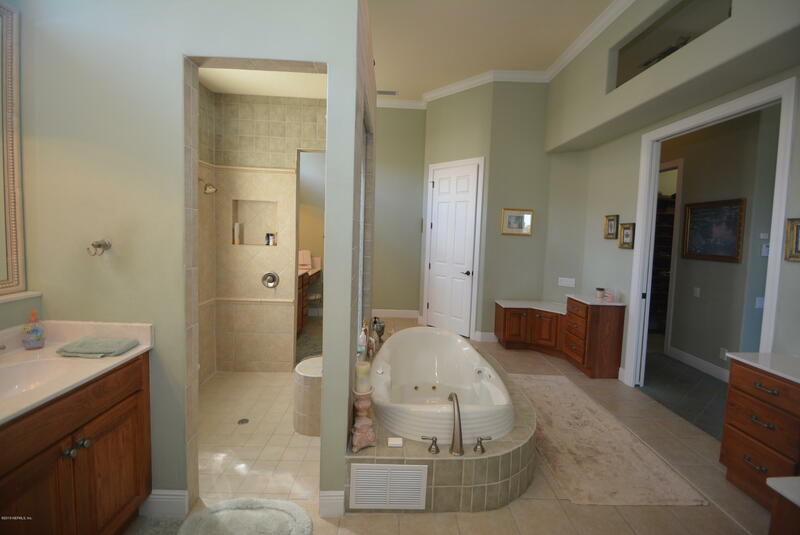 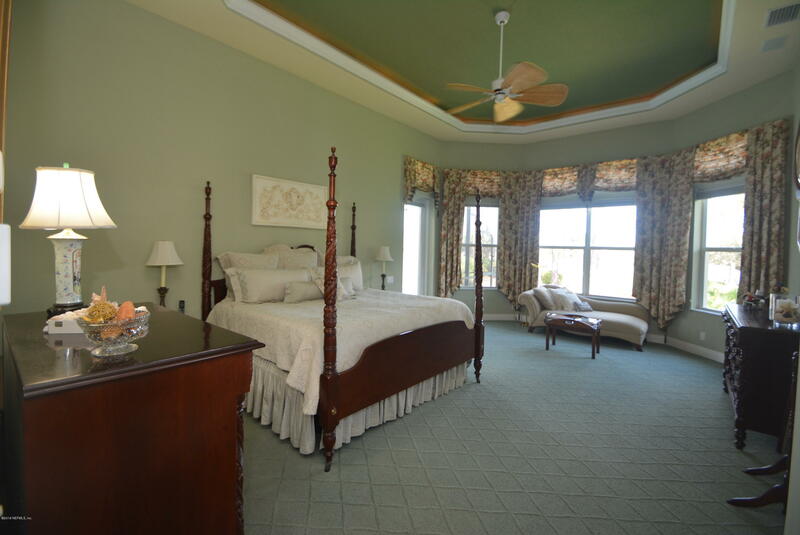 Enormous Master suite with the view of the waterway completed with his and hers walk-in closets and most luxurious master bath you ever have seen. 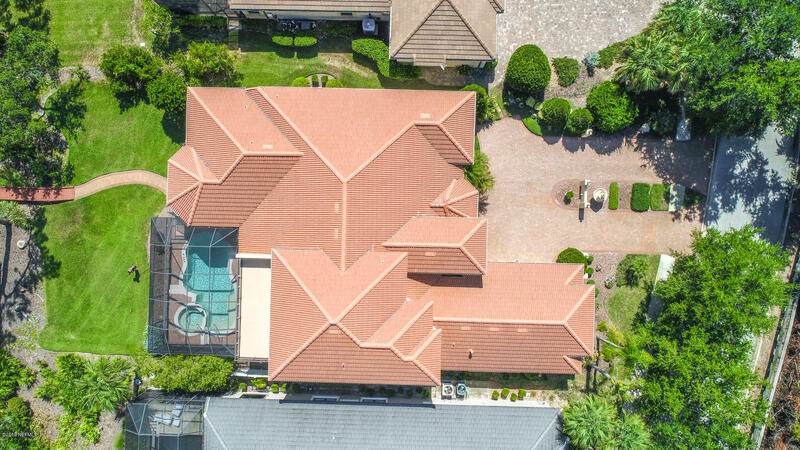 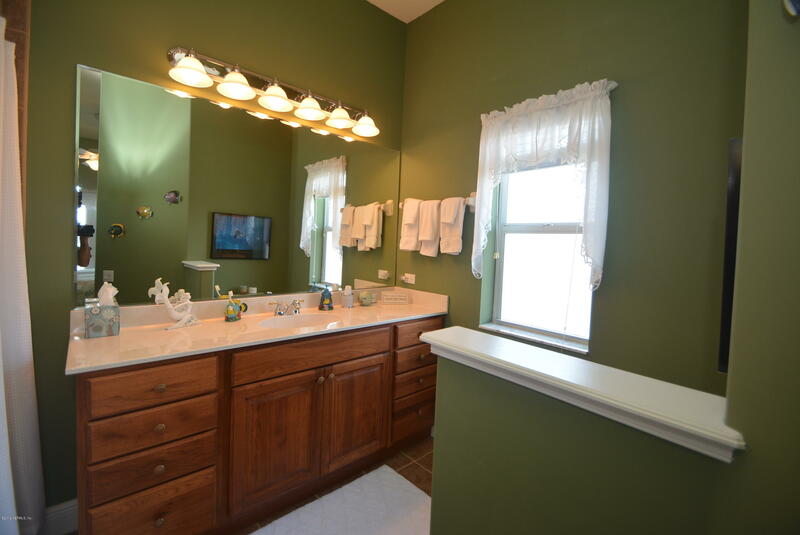 This home has been on the market since Jan 15,2019. 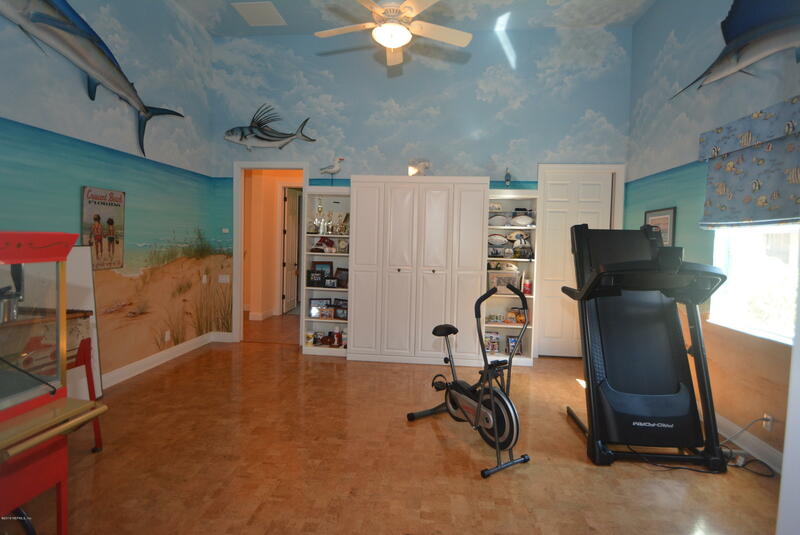 Courtesy of VIRTUAL HOMES REALTY.